Throughout the years, Dahua has given back to society to help people, organizations, and schools in need. In 2018, Dahua’s head office was honored with an award for “Outstanding Corporate Social Responsibility” for charitable programs including support of ill and under-resourced children. 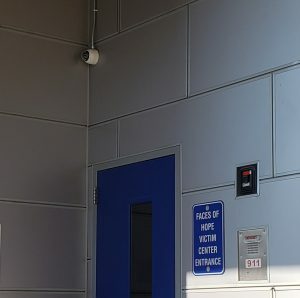 Our charitable efforts are evident in North America as well, where Dahua Technology USA has donated products and worked with local dealers to provide security systems. These donations range from a thrift store benefiting South County Outreach in California, to Faces of Hope in Idaho, a center that helps people who are affected by any type of interpersonal violence. Mission 500 is an organization that we have been supporting since 2017. This nonprofit, which mobilizes resources to help underserved children and families across the United States, hosts an annual 5K/2K run in Las Vegas to raise funds during the ISC West show. 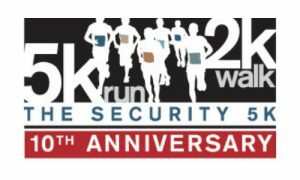 At ISC West 2019, we will sponsor the run alongside other security industry companies and also send a group of employees to participate. Studies show that workplace volunteering also increases employee productivity, gives them more pride in the company, and boosts feelings of gratitude. Dahua plans to expand our commitment to charitable giving by participating in more Mission 500 events, including the annual Security Service Trip. 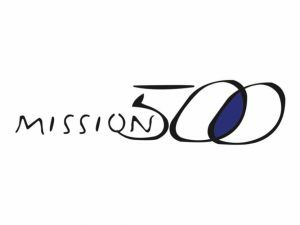 To support Mission 500, please consider making a donation through the Dahua 5K/2K team page, or you can donate any time of year on the Mission 500 website. If you know of a charity that might benefit from a donation of video surveillance equipment, contact your Dahua sales representative.